The Doctors shared news of a dispute between a doctor and her husband that “has a neighborhood up in arms.” The husband has been forced to live on his front yard for the last six months. They’ve been married for 32 years and there are signs posted everywhere instructing people not to feed or help the doctor’s husband. The home was clearly worth a lot of money but the man was living and looking like a homeless man. There’s a good chance that the man was suffering from some mental health issues and claimed that he didn’t have any money to file for divorce. The Doctors received an update and reported that the man was taken away in a cab but his current whereabouts are unknown. The Doctors then moved on to talk about a controversial weight loss treatment that even got the attention of late night TV host Stephen Colbert. On his show, Stephen joked about wanting a a weight loss solution that didn’t require him to exercise or change what he was eating. 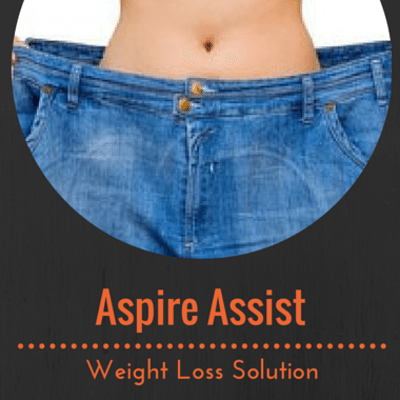 It’s called Aspire Assist and it works by removing a portion of the food from the stomach by a tube before it is absorbed. A needle is inserted through your skin and into your stomach. When the lever is rotated, stomach contents begin to empty into the toilet. The Doctors were joined by Dr Shelby Sullivan, director of bariatric endoscopy at Washington University, who explained that to those who think this device is essentially just like bulimia, this device doesn’t use binging and purging. She said they do carefuly psychological and behavorial assessments on the patients in their trials and found no evidence of binging as a result of the behavior. They actually found that eating behaviors improved. Patients tended to eat less when they had the therapy. Dr Sullivan said most of the complications involve irritation around the tube which is similar to diaper rash. There can also be something called granulation tissue which is another form of irritaton around the tube. Anna had the device implanted in July 2012 and still has it. She lost 150 pounds in the first year. The randomized part of the pivotal trial has already been completed, but there are still patients in the U.S. trial. Would you consider this option if you desperately wanted or needed to lose weight? Do you think it’s a good way to help people slim down?